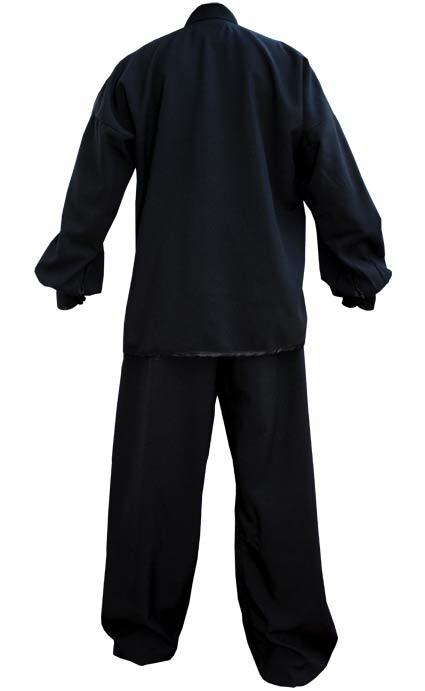 Tai Chi (taiji) uniform high quality, micro fiber fabric 230 gr. 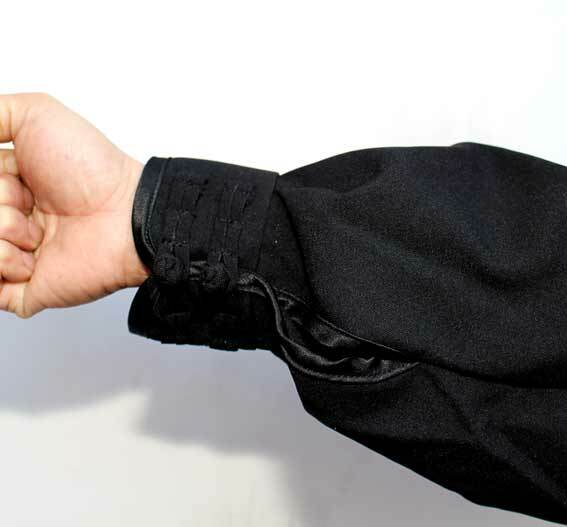 The jacket has an elegant black satin edging. 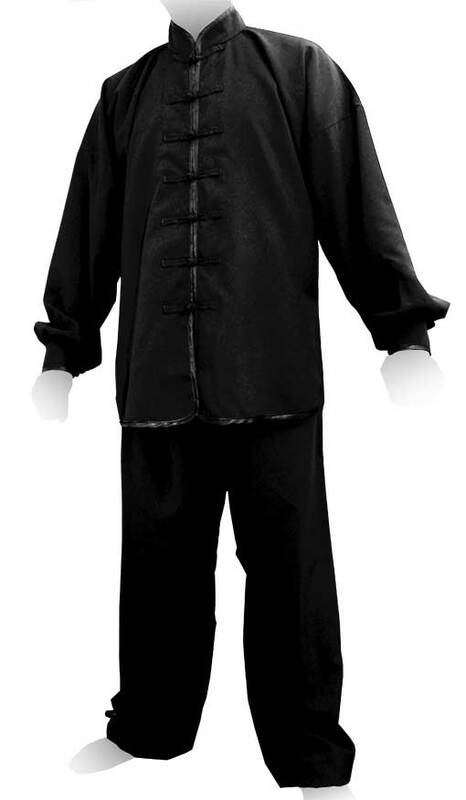 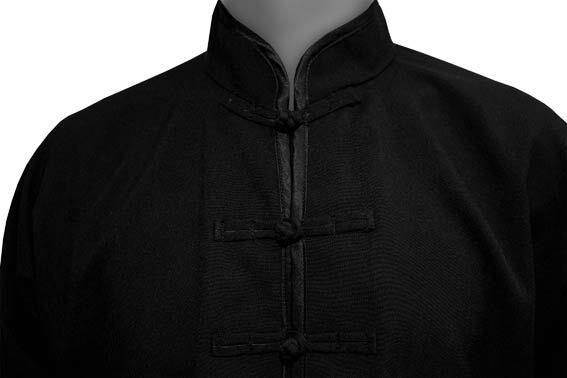 A perfect tai chi uniform for its sobriety and its elegance.